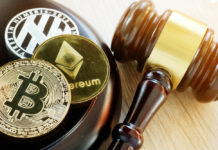 Some of the established mining hardware manufacturers such as Ebang, Canaan, and Bitmain could be affected by the latest sanction imposed by the United States on Chinese goods. 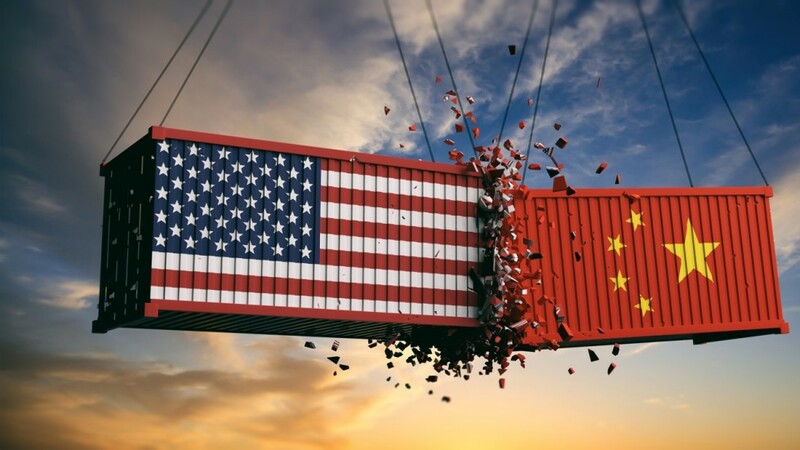 Market analysts strongly believe that these new tariffs could greatly affect China’s major mining hardware manufacturers since the office of the United States Trade Representative reclassified technology to fall under a new strict tariff regime. This summer, the US government decided to increase the US tariffs more than it has ever been witnessed. In the process, more than 250 Chinese goods were affected. In June 2018, the United States Trade Representative regrouped the Antminer S9 by Bitmain as an electrical machinery item, and subjecting it to a 2.6% tariff increase. The month of August also saw new tariffs being introduced, when the fees were increased up to 25% on Chinese-manufactured imports amounting to $267 billion. The new 25% tariff plus the existing one imply that producers of mining hardware will face a 27.6% tariff, where initially there was zero. These new changes have not only surprised the Chinese mining hardware producers, but also some market stakeholders from other parts of the world. One of the experts who had given out their views in regards to the matter is Ben Gagnon, who is the co-founder of LuTech, Bitcoin mining hardware producer. All Chinese-based mining rigs manufacturers will be greatly affected by the change in the tariff code. This, as a result, will be captured by the United States trade tariff. In 2017, it is reported that global sales for Cryptocurrency mining rigs accounted for 3.8 and 8.5% of the total revenue that Ebang and Canaan had, respectively. 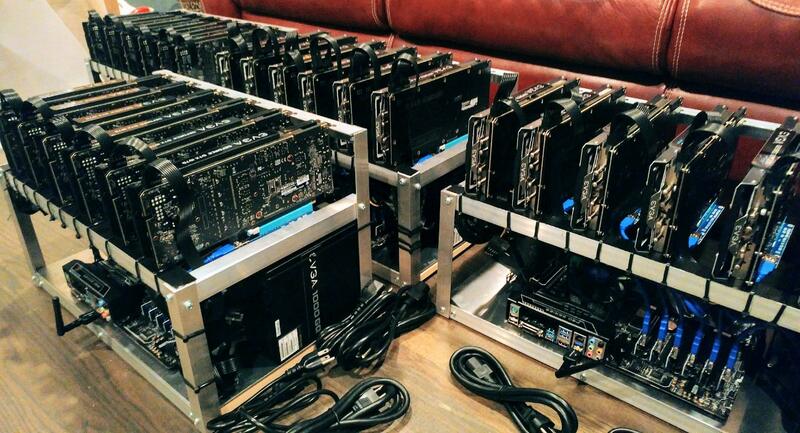 For Bitmain, the new tariff could prove more burdensome. Based on its pre-Initial Public Offering prospectus, international sales accounted for 51.8% of the total revenue that was recorded in 2017. 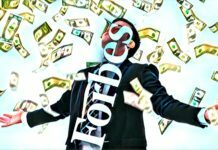 When it comes to 2018, the sales of mining hardware by the company accounted for 94% of the total revenue that the company recorded. 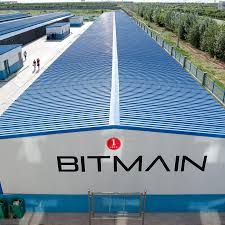 Just a day to the planned IPO, which was aimed to raise an amount in the region of $3 to $18 billion, Bitmain underwent some serious challenges. As it had been widely reported, the hardware manufacturer was likely to incur serious losses after investing serious of its fund in Bitcoin Cash. On top of that, the planned Initial Public Offering created several discussion, with rumors going around that the alleged participants such as Tencent, the Chinese super IT company that created WeChat and SoftBank, had officially denied their participation. Bitmain has been in the market for some time and has endured it fair share of tribulations and bad happenings in equal measure. 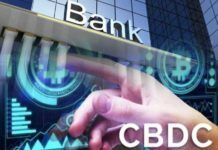 In June 2018, it was revealed that the company, which is definitely the top hardware development firm for Cryptocurrency activities all over the world, was nearing the 51% mark of hash rate on the Bitcoin blockchain.